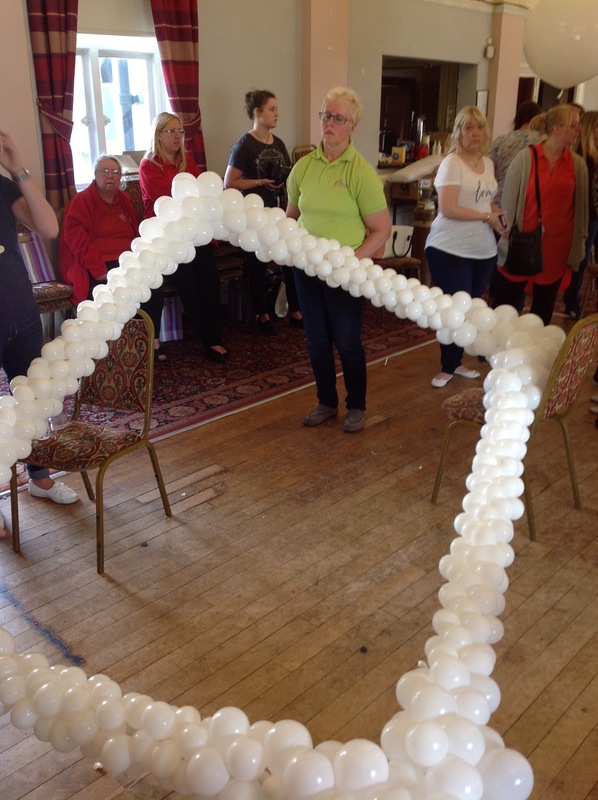 Now that’s how you do a training course. 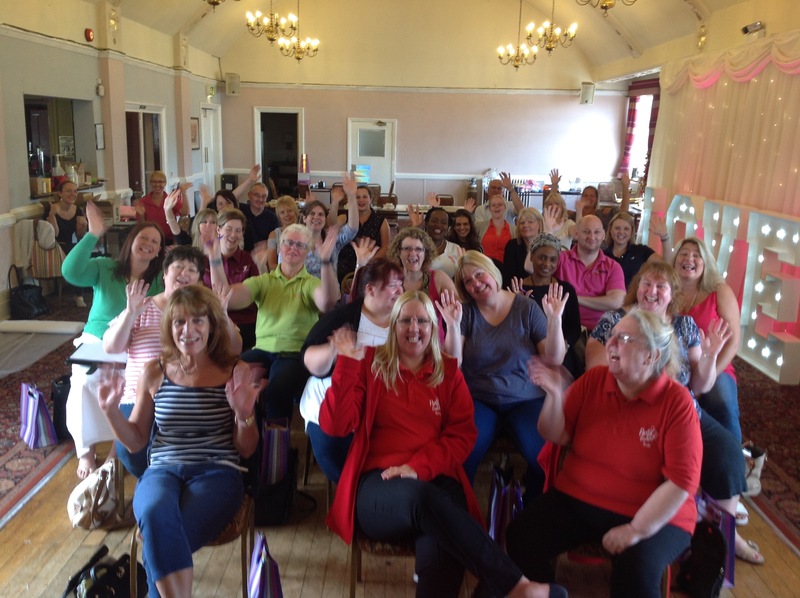 32 delegate travelled from all over England, Scotland, Wales, Ireland, Denmark and Norway to attend a very different sort of balloon training course…PINTERESTMANIA. 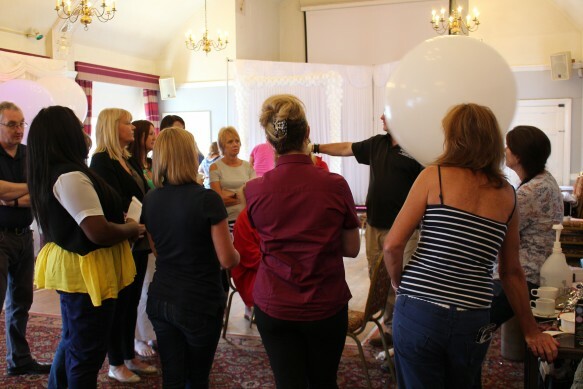 I’m a great believer in” Hands On Training” as it gives each and every delegate a chance to learn new techniques and builds confidence, but don’t take my word for it, lets see what one of the delegates has to say….. 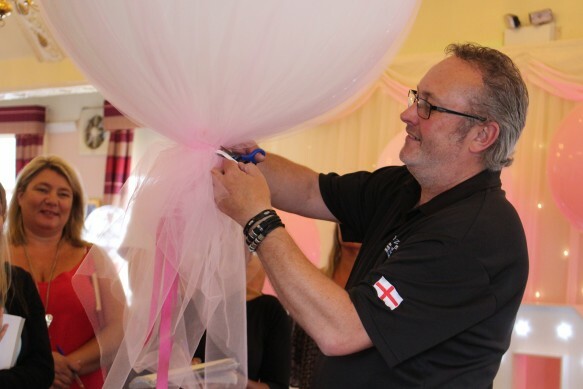 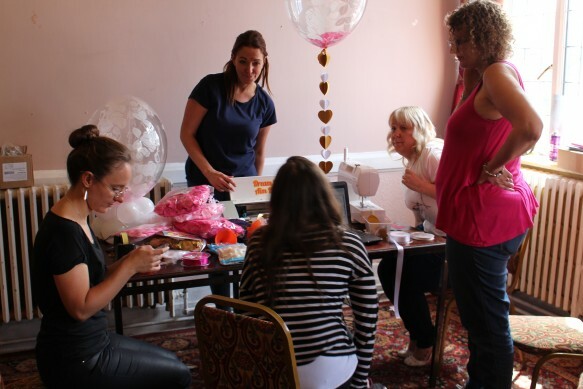 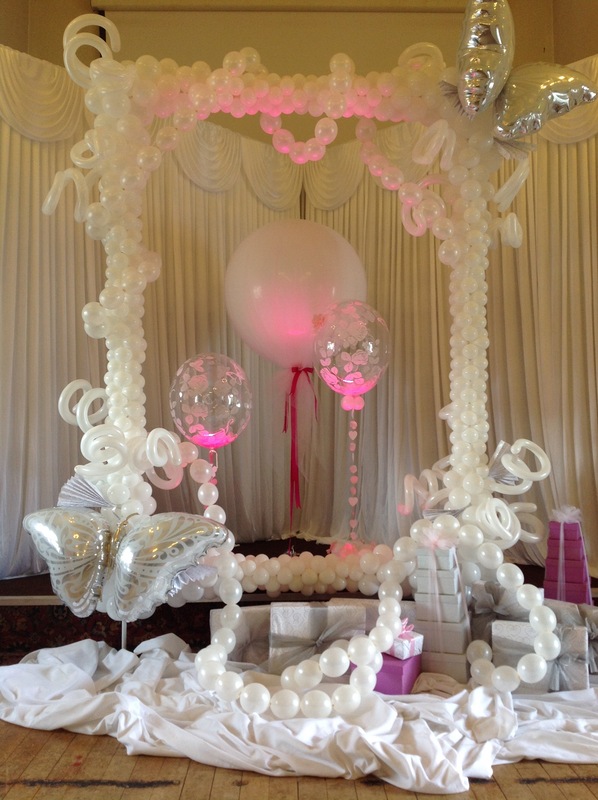 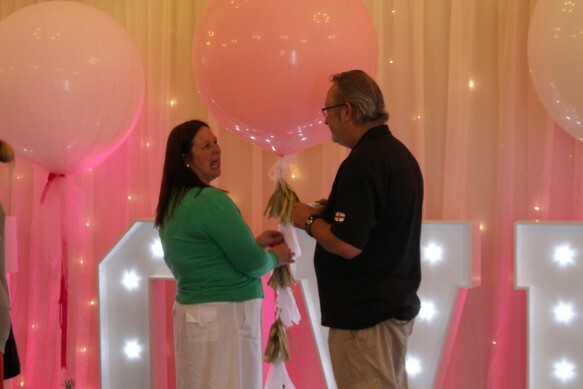 The course is a joint venture between Kelli Kelly from The London Balloon Boutique and Myself, we leave no stone unturned and the hands on training you receive on the day will definitely teach you some new tricks. How many of you can say you have every turned up to a training course that involves a sewing machine, demonstrates a new use for the Cameo Silhouette , allows you to get totally involved with a photo shoot, lets you make your own tassels and then gives you the confidence to create simple but stunning ideas that are sure the capture and excite your next client. 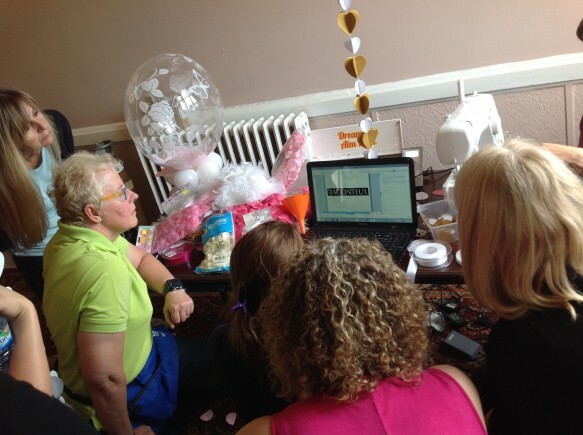 The course will also demonstrate simple but effective ways of water marking your photos via your iphone or ipad. 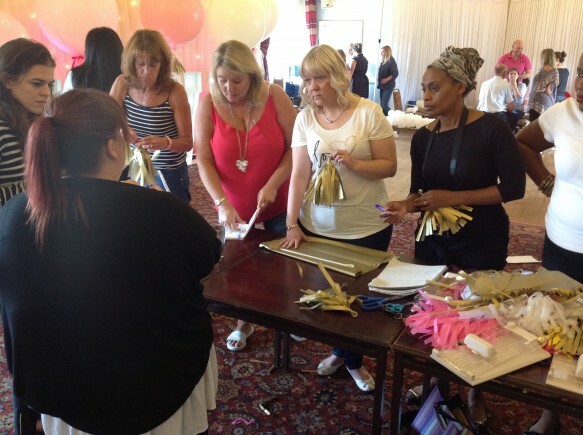 Tassel making for 3ft balloons..it’s so simple. 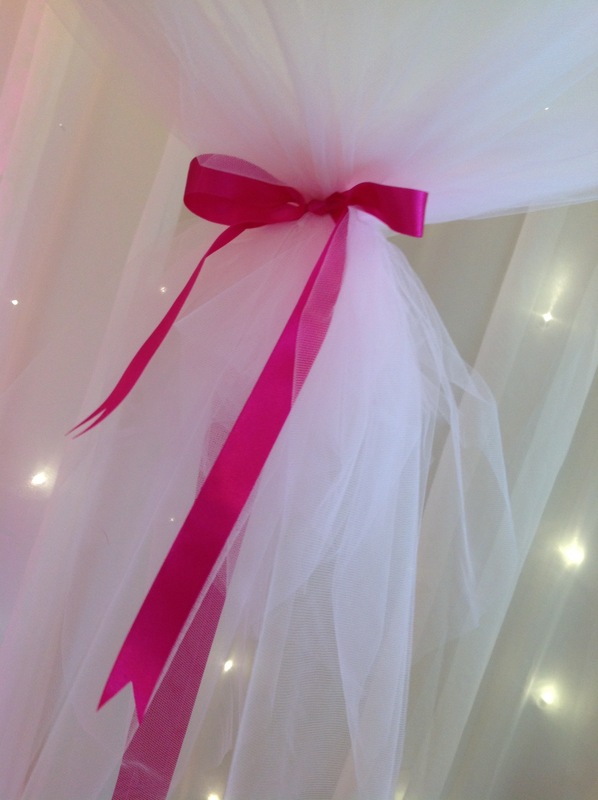 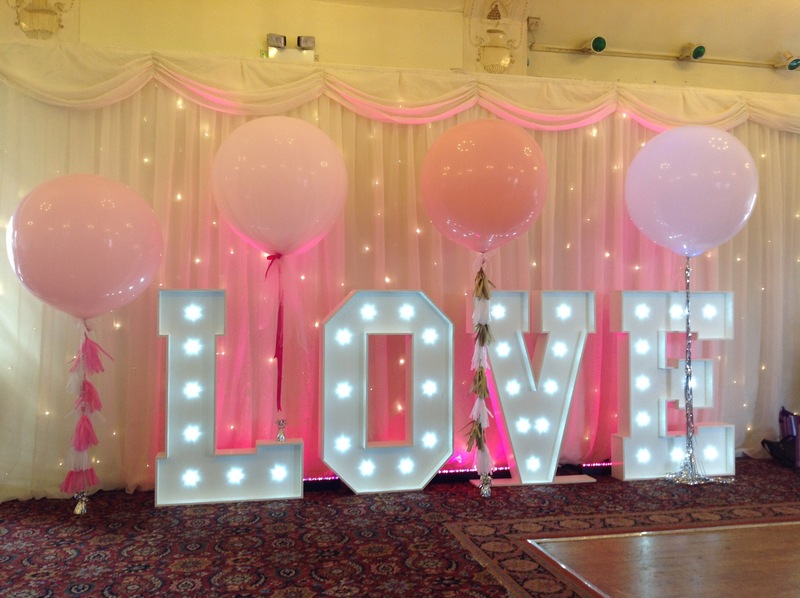 36″ Tulle covered balloons. It’s easy when you know how. Delegates getting to grips with giant photo frames.